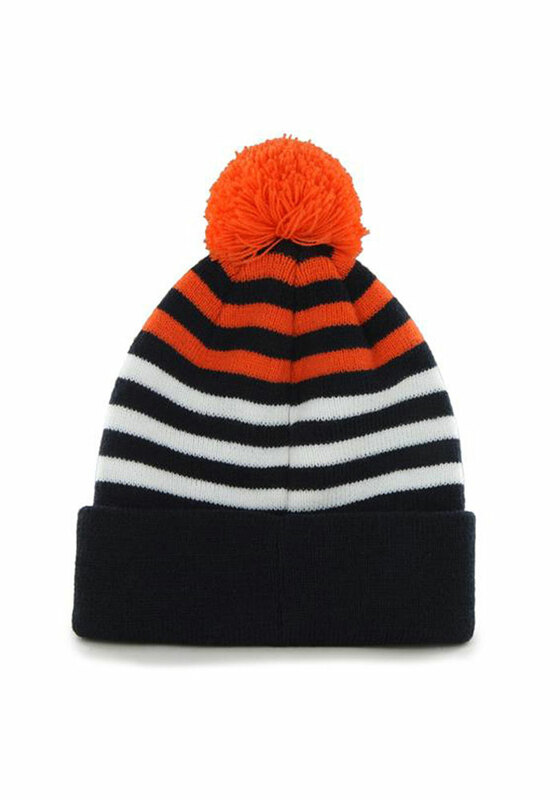 Even the chilliest weather won't keep your little Bears fan from cheering on the team with this Chicago Bears Navy Blue Knit Hat. 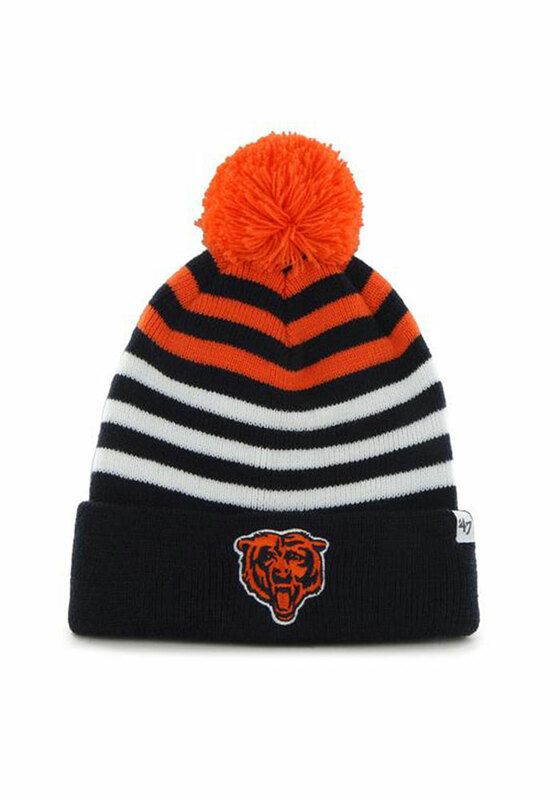 This Knit Hat features a embroidered team logo on the front, and is designed for a comfortable fit. Go Bears!